Systainability Asia (SA) is a Southeast Asia based consultancy that works closely with national and local governments, NGOs, international agencies and private sector companies in the Asia-Pacific region to inspire, train, and enable successful integration of sustainability into organisational and community systems. 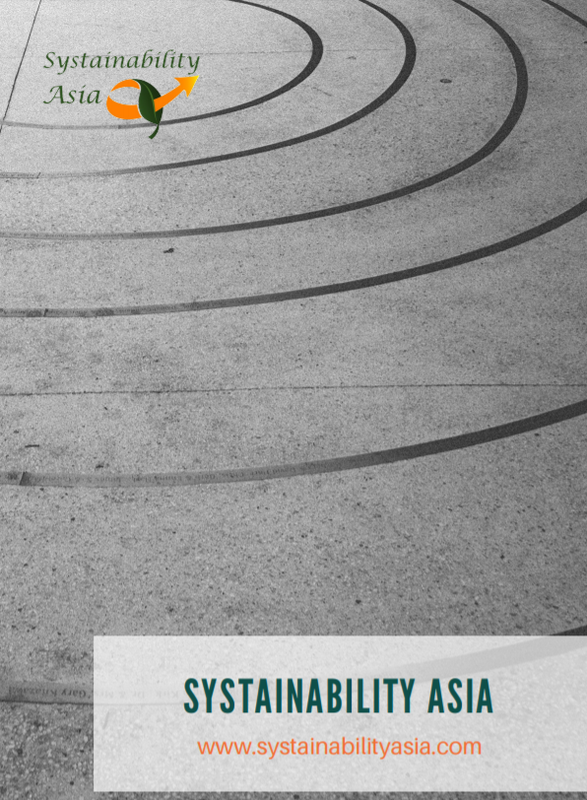 Established in Bangkok, Thailand in 2005 by Robert Steele, Systainability Asia has evolved since then to currently being recognized as one of the region’s leading training and consultancy firms on corporate sustainability and education for sustainable development (ESD). Equipping individuals, organisations and communities to effectively participate in the sustainable development process in their own context, and to realize long-term and sustainable success. We take a ‘systems approach’ to everything we do. Systems thinking lies at the core of the tools, methods and approaches that we use with every client and group that we work with. Systems thinking is not one specific thing, but rather is a set of habits or practices within a framework that is based on the belief that the component parts of a system can best be understood in the context of relationships with each other, and with other systems, rather than in isolation. 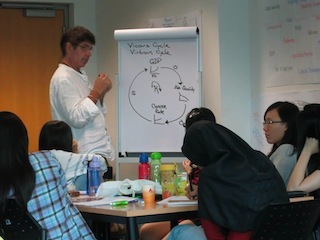 Systems thinking focuses on cyclical rather than linear cause and effect. By learning to understand systems we can understand the sometimes hidden mechanisms that often lie underneath problem situations. Systainability Asia doesn’t work alone, as we understand the need to reach out and build collaborative partnerships with experts in various sustainability related fields. SA is long-term Affiliate of AtKisson Group International, a global network of highly skilled sustainability professionals working on every continent in over 25 countries. Our ability to draw on experts in the fields of stakeholder engagement, social enterprise development, education, project management, clean energy and energy efficiency, design, sustainable production and consumption, supply chain management, and corporate social responsibility, among other areas, is one of the things that sets us apart from other sustainability consulting firms in our region. We are proud to work with some of the best people in their respective fields, and thrilled to offer our clients a customized team of experts ready to tackle any sustainability challenge. Finally, we are a learning organisation. By this, we mean that we continually seek to create a culture that encourages and supports continuous learning amongst all of our team, as well as with our clients and partners. We encourage critical thinking, risk taking with new ideas, value contributions from all quarters, learn from experience and experimentation, and support and participate in the dissemination of new knowledge and resources to as many people and organisations as we can reach.